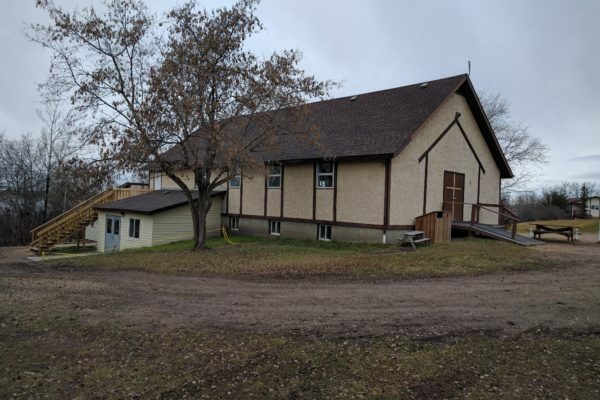 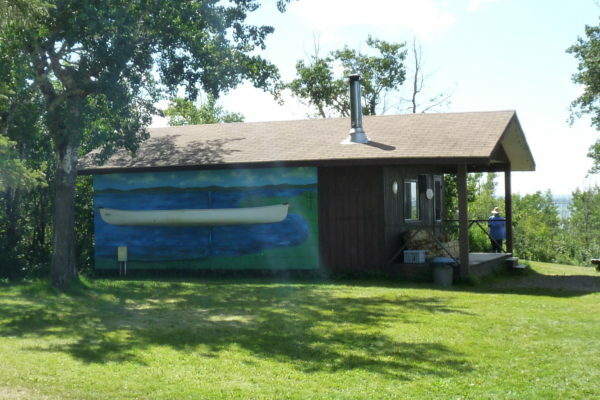 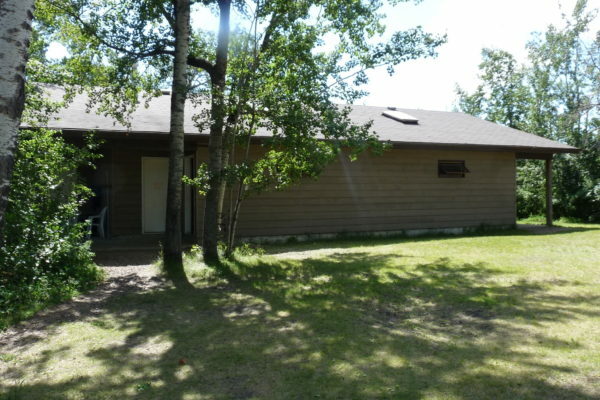 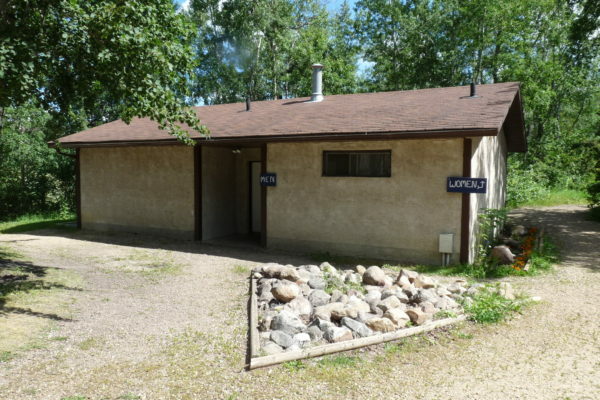 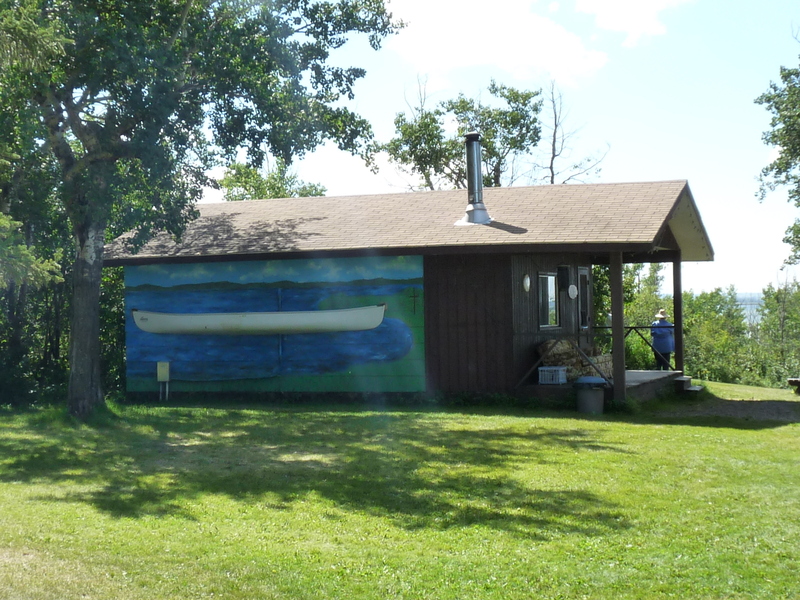 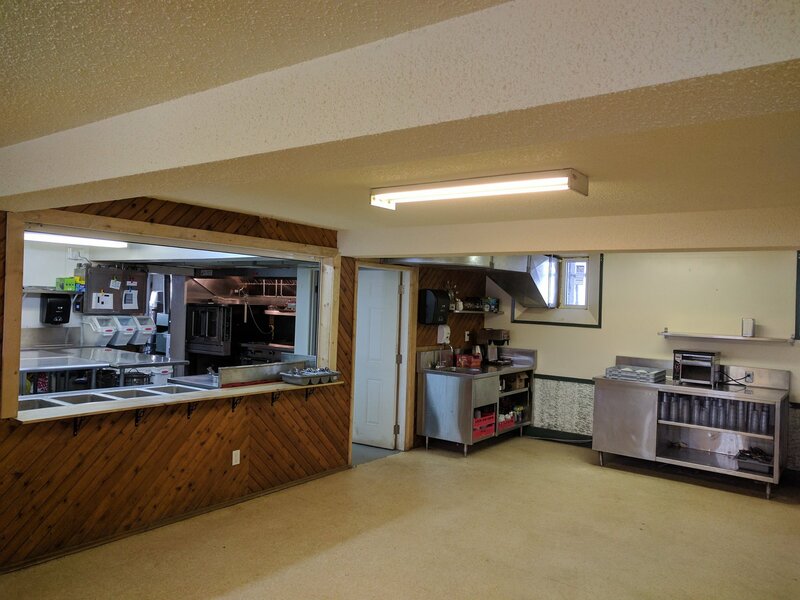 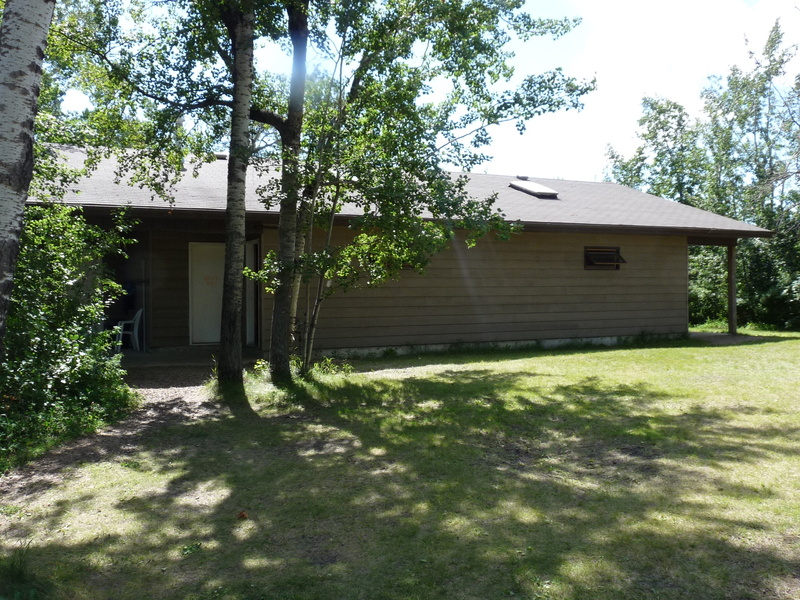 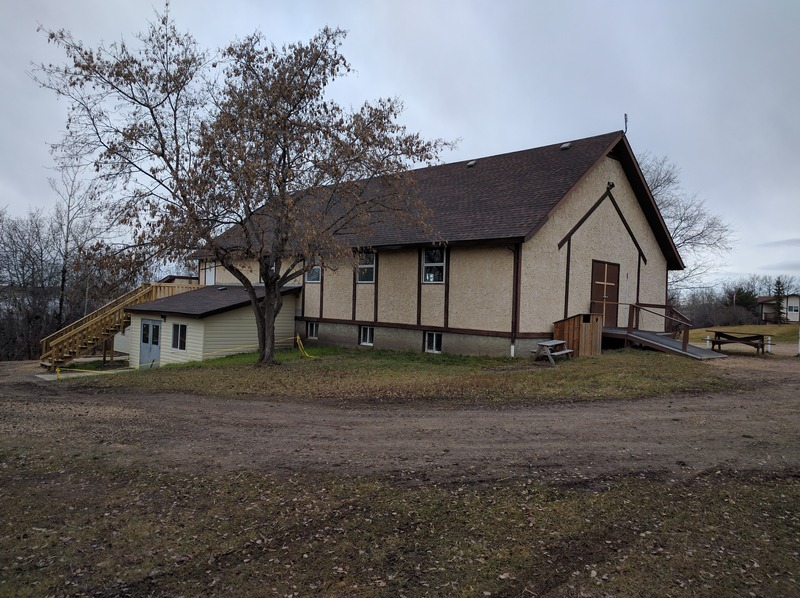 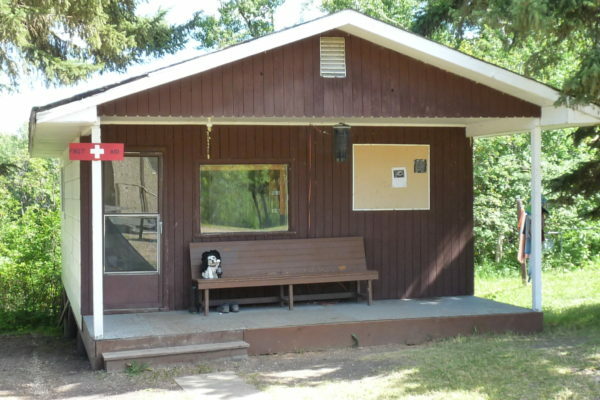 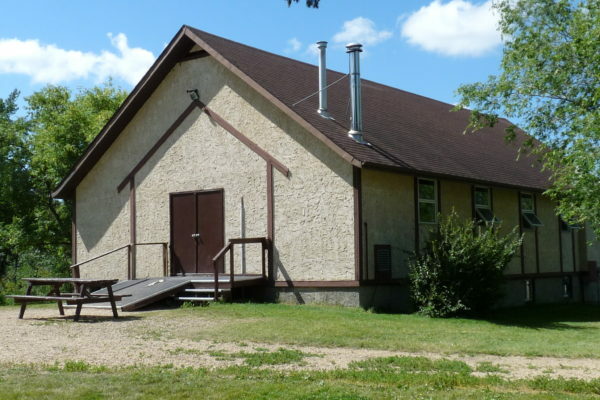 Lone Prairie Camp is a year-round facility with lodging primarily consisting of 3 cabin-blocks. 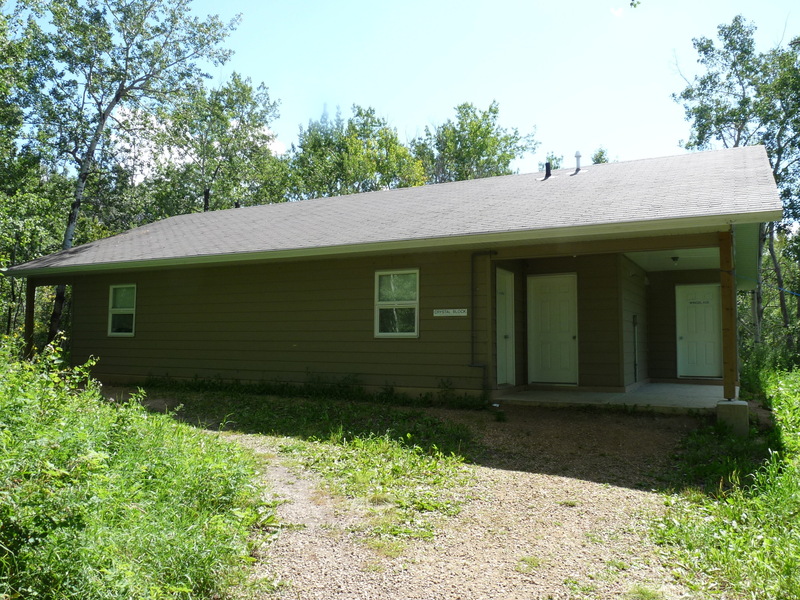 Additional lodging is available for a total of approximately 155 beds. 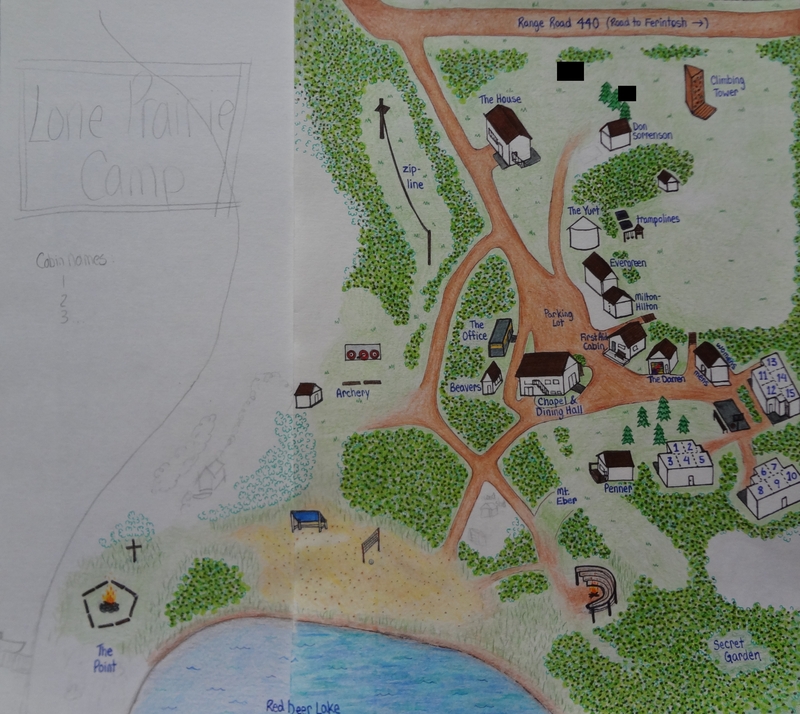 Completed Site Map Coming Soon! 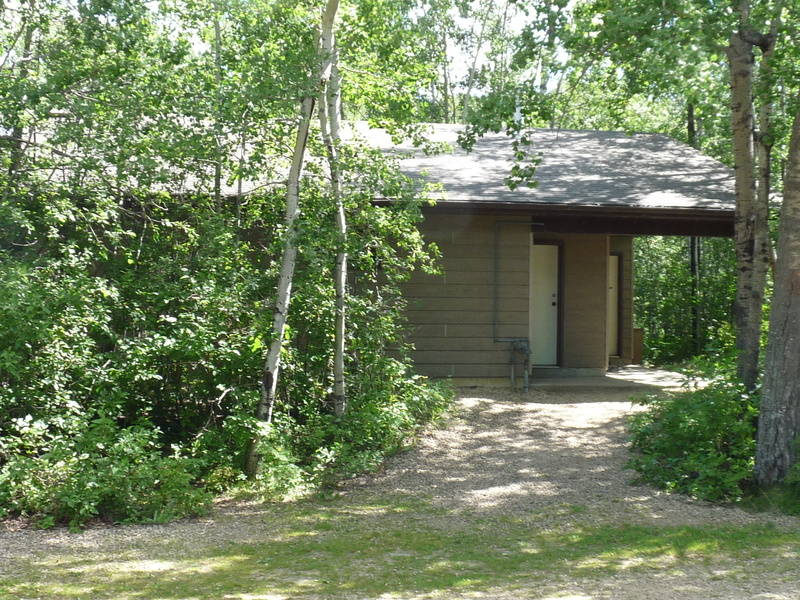 There are three furnace heated cabin blocks of five cabins/rooms each. 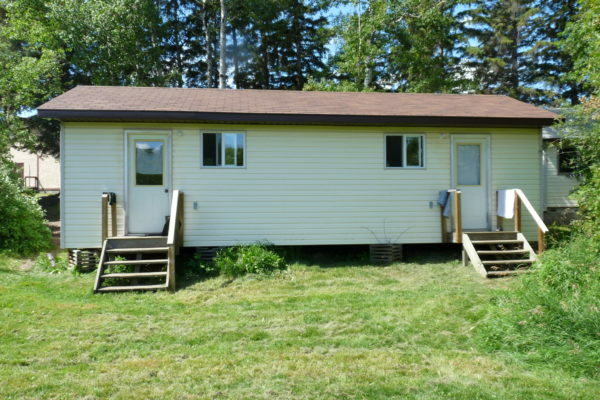 Ten of the cabins contain seven twin bunks and one double bed. 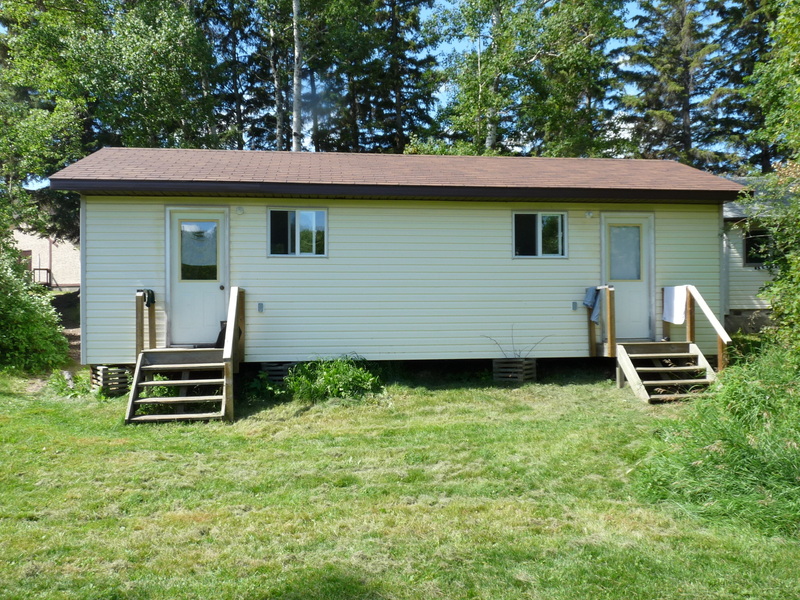 The remaining five cabins contain eight twin bunks and one double bed, for a total of 122 beds in the cabin-blocks. 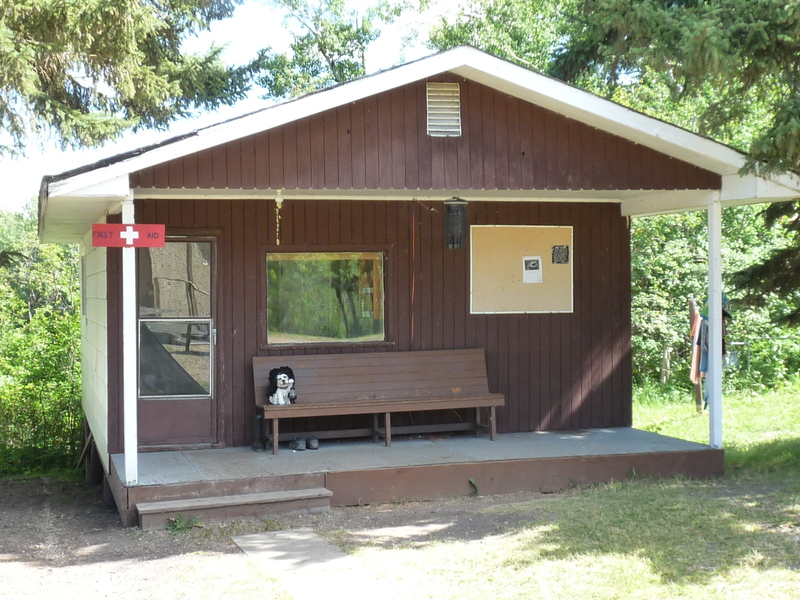 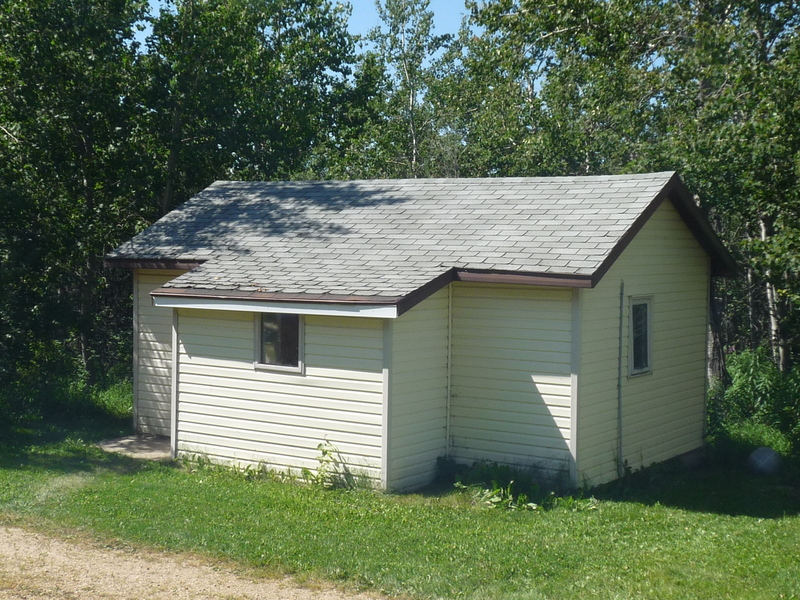 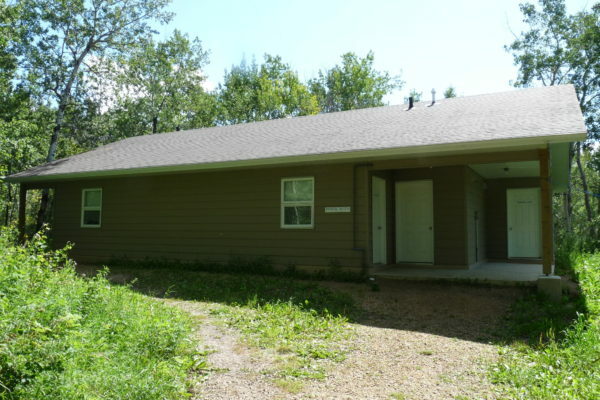 The First Aid Cabin is a furnace heated building consisting of 3 rooms and one shared half-bathroom. 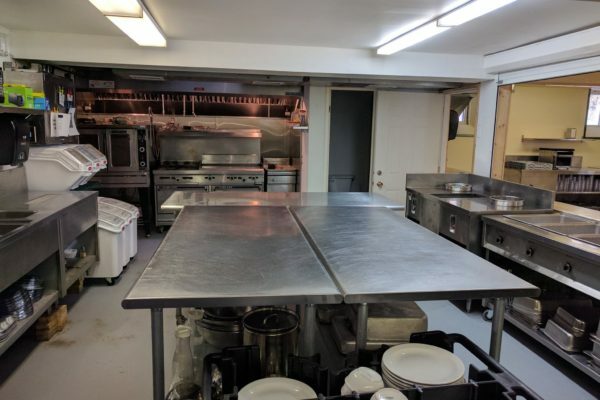 Each room has one bed, for a total of 3 beds. 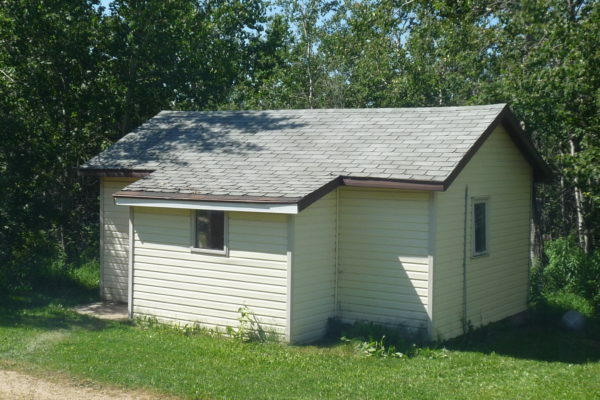 The Milton-Hilton cabins are two rooms with electrical heating. 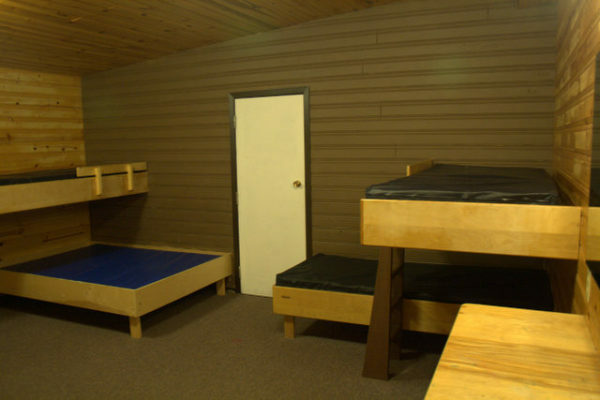 There are six beds in each room, for a total of 12 beds. 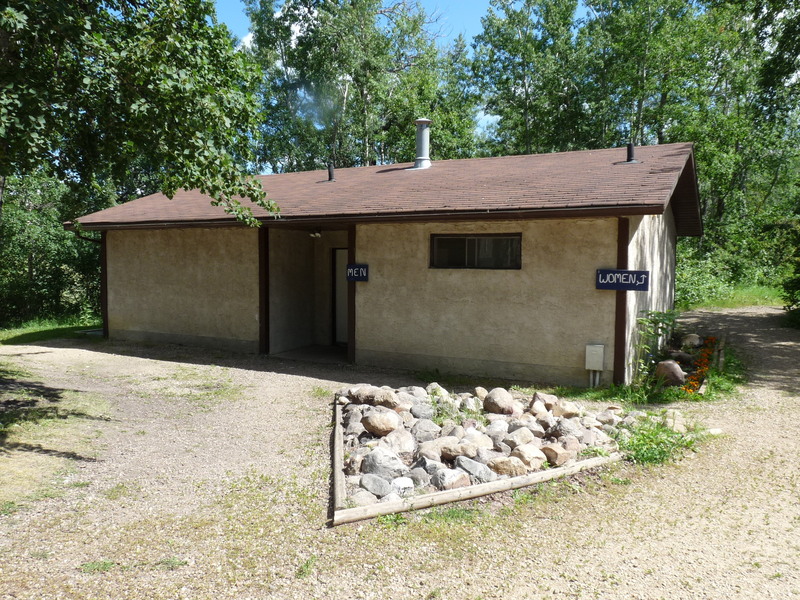 There are two rooms with electrical heating in Beavers Cabin. 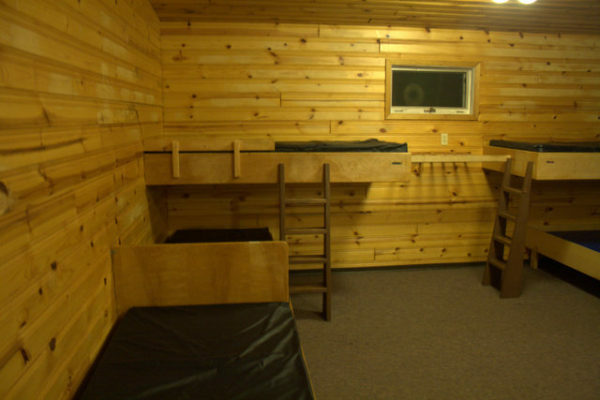 The first room has one double bed, while the second room has two twin beds. 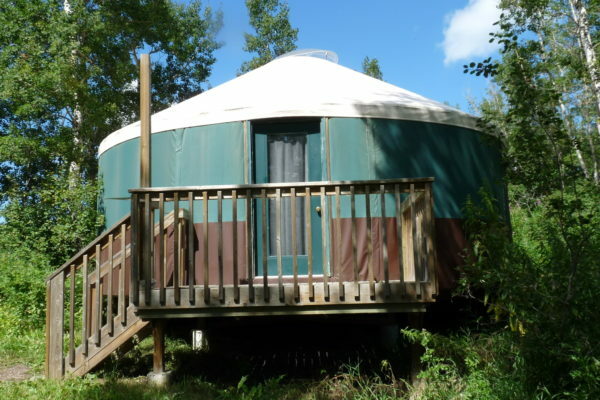 The 24ft diameter Yurt holds 14 beds and is electrically heated. 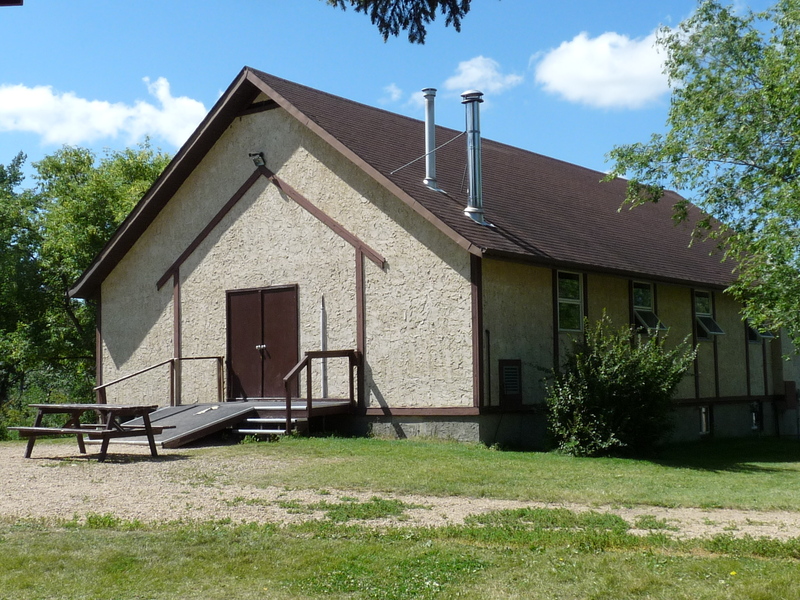 The chapel has a seating capacity of 150 people. 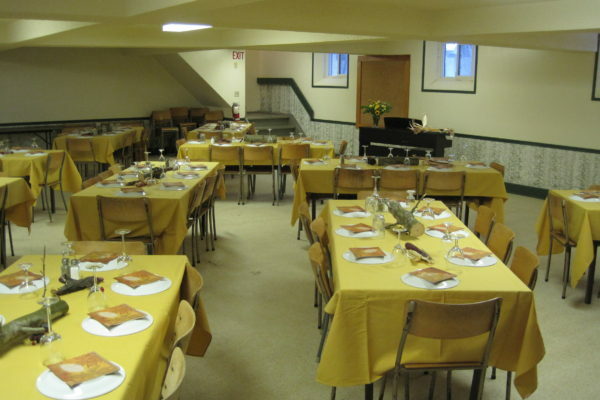 It is equipped with an audio-visual system including a projector, DVD player, microphones and speakers. 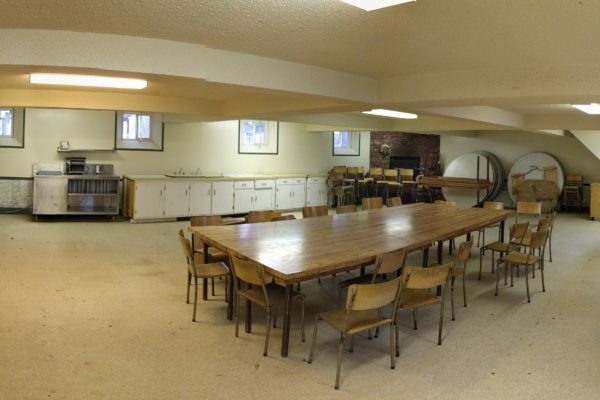 The dining hall has a seating capacity of 100 people. 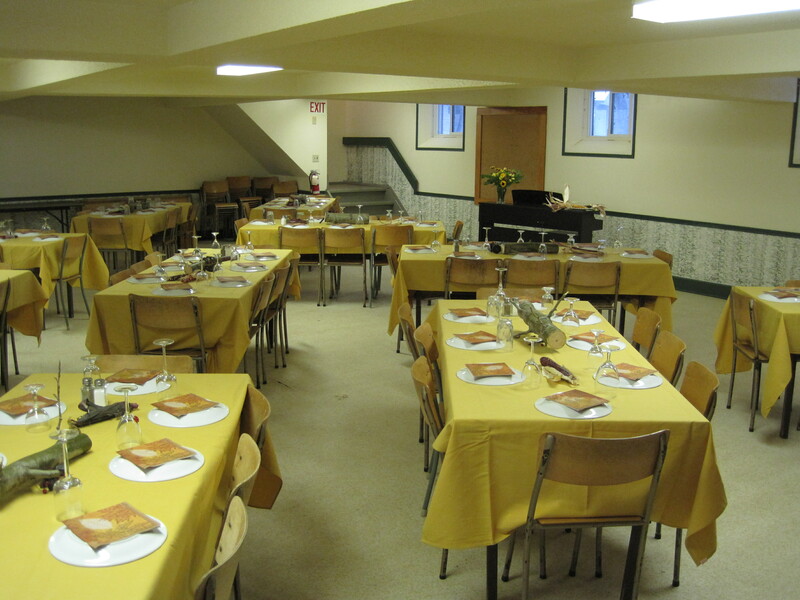 If more than 100 people require seating, overflow can be accommodated in the chapel (upstairs). 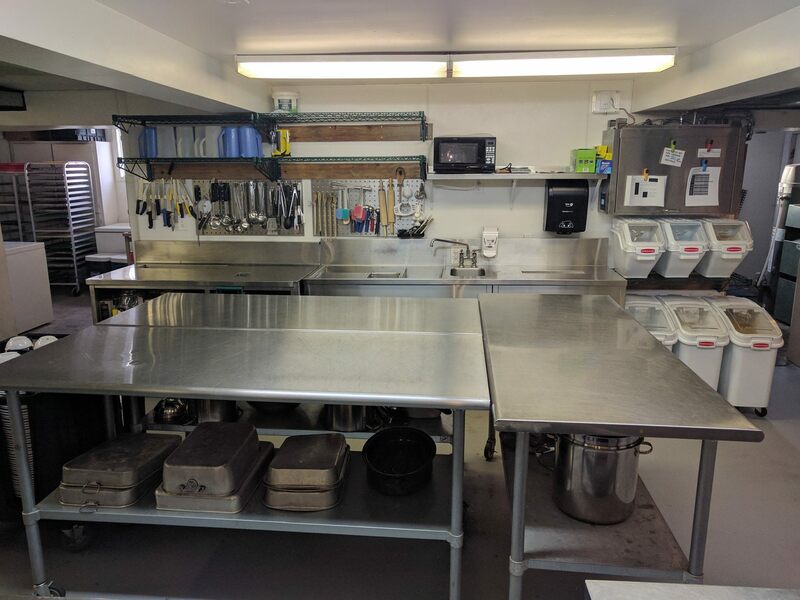 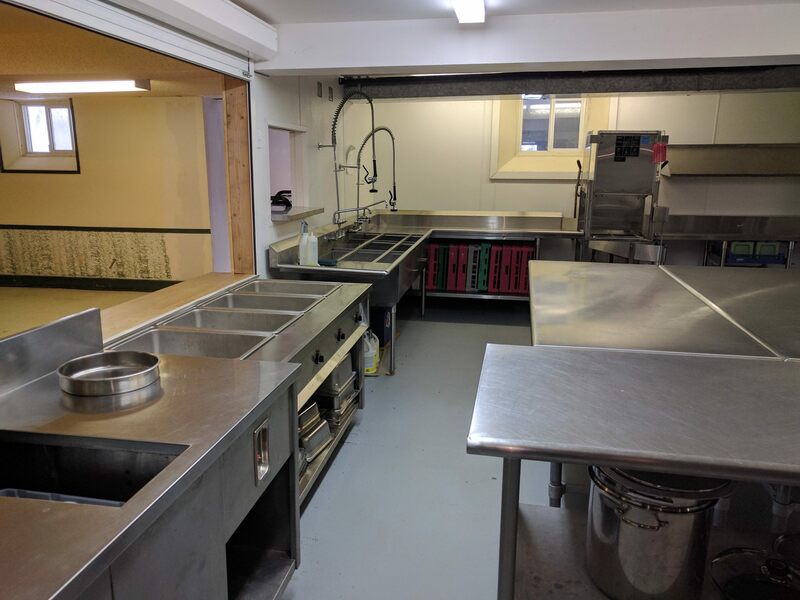 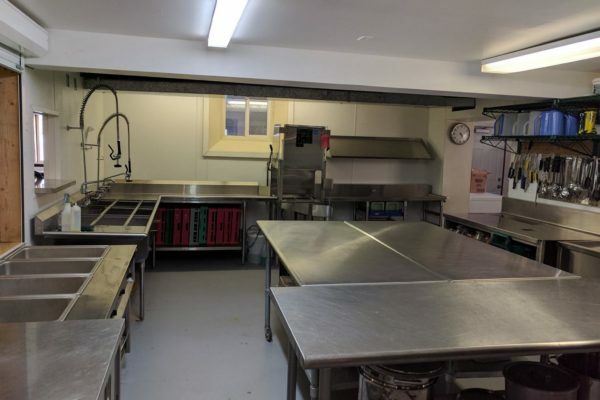 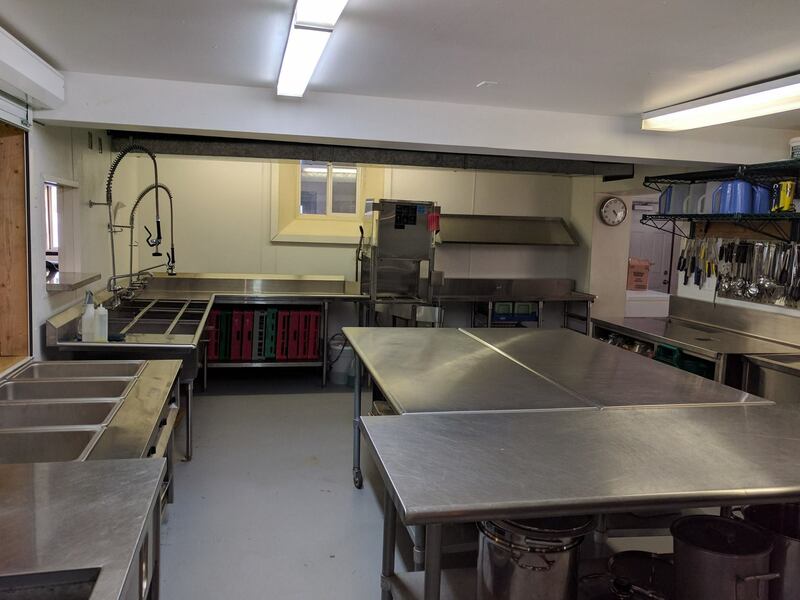 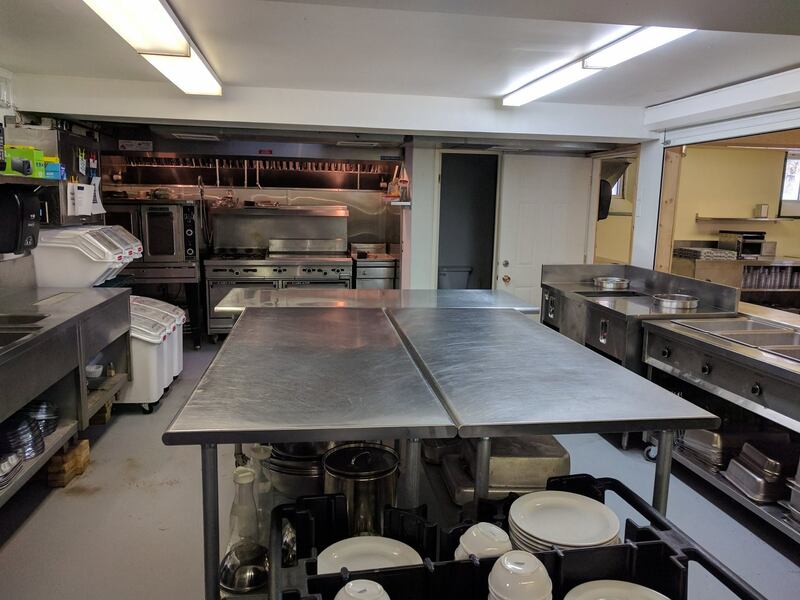 The kitchen includes two standard ovens, a convection oven, four burners and a commercial sanitizer (not dishwasher). 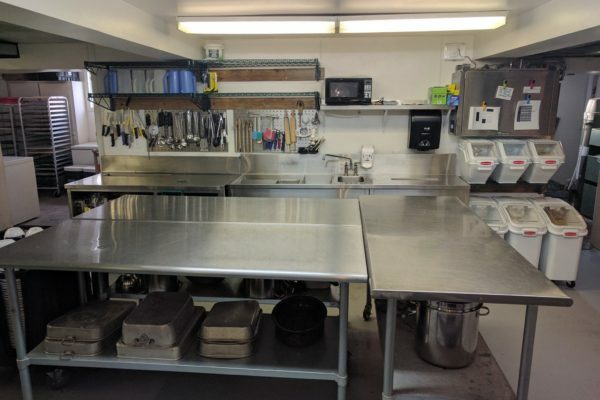 All eating, cooking and serving utensils are provided. 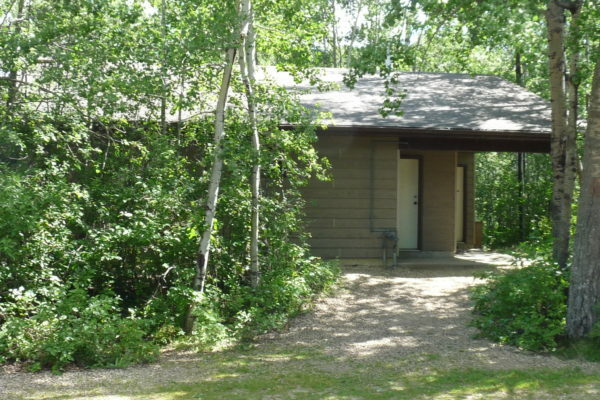 The washrooms (complete with showers) are located in a central location which is in close proximity to all the cabins. 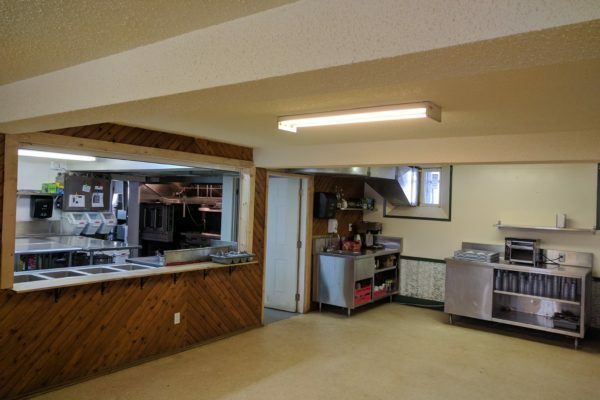 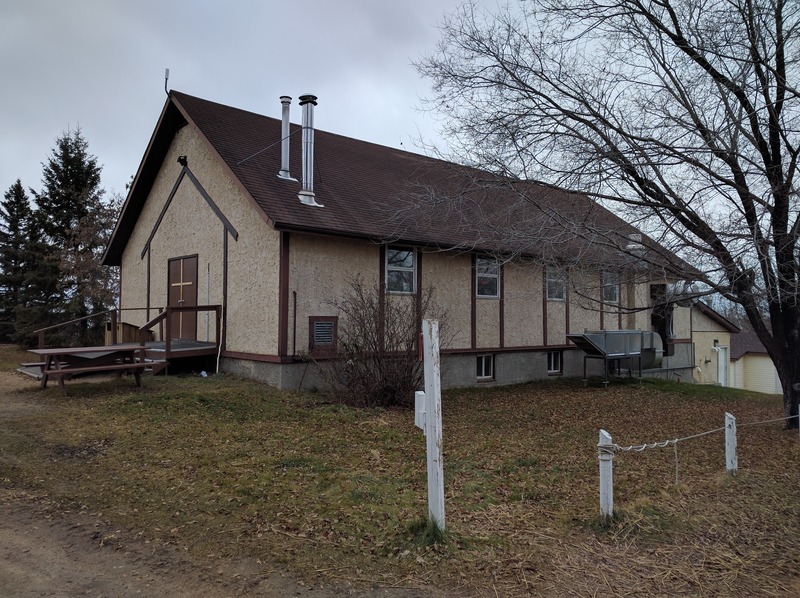 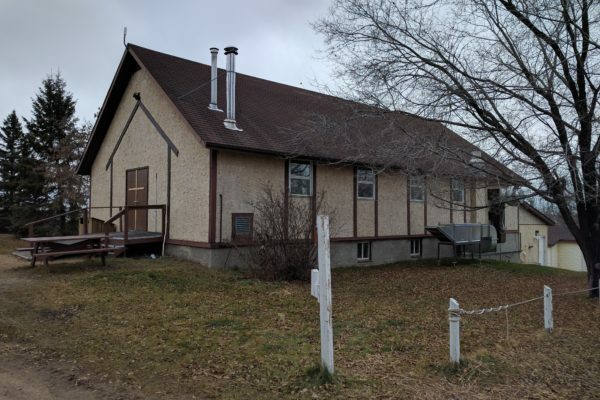 Building is furnace heated year-round and has coin-operated laundry machines. 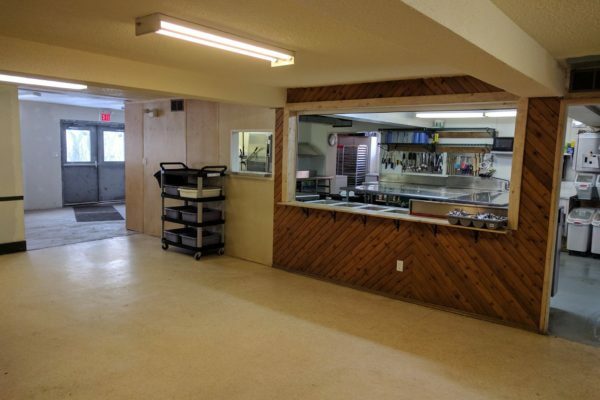 Penner Lounge consists of a spacious area with couches. 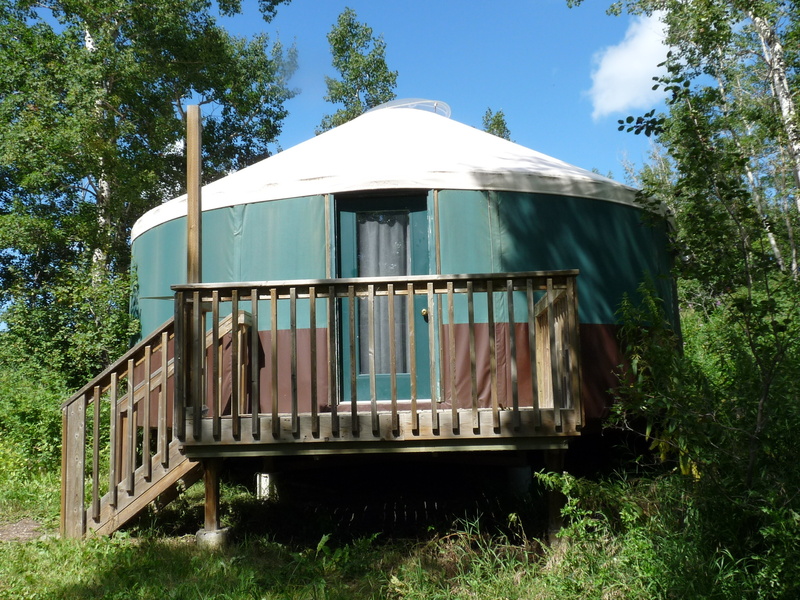 Inside there is both a wood stove and electric heater. 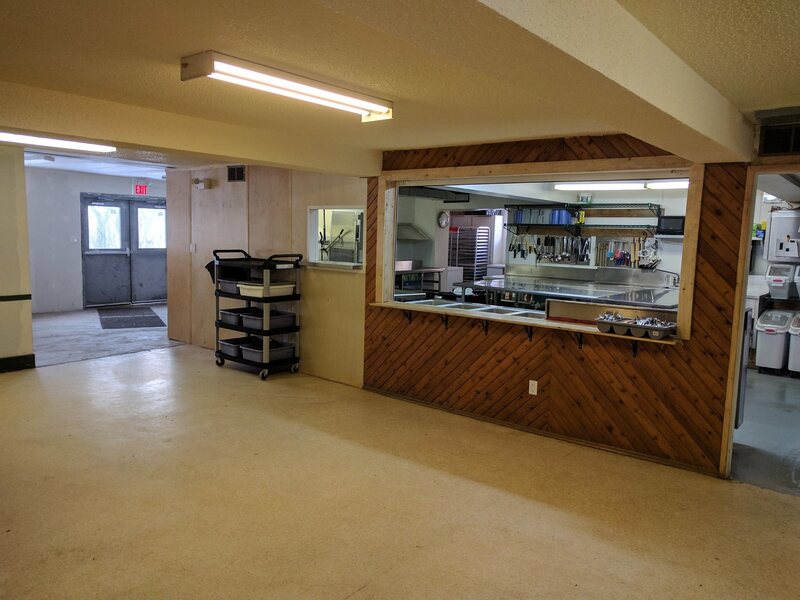 There are two refrigerators and one microwave available for use, as well as a TV, DVD player and VHS player.